There are over hundreds of Tequila brands, but have you ever thought about how there are different types of tequila? In the most basic sense, tequila is divided into two types – the mixed kind and the pure agave kind. 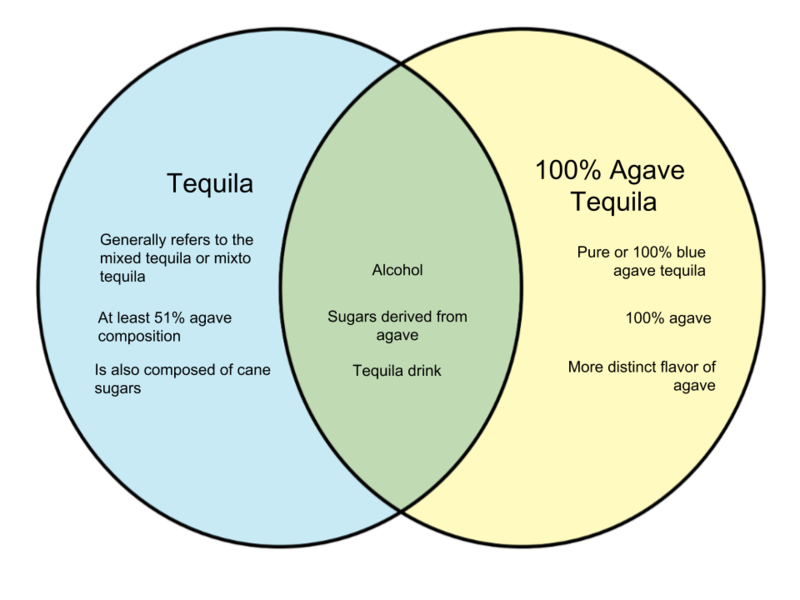 Here we will discuss how tequila and 100% agave tequila are different from each other. Mixed tequila is not typically branded as such. Instead, it is normally referred to as just “tequila.” Thus, people who want to experience pure tequila need to check the label to see if it is indeed true. Tequila is made from the agave plant. Specifically, tequilas are made of the blue variety of the tequilana weber. Legally speaking, tequilas are supposed to have at least 51% agave content to be recognized as legitimate tequila. The rest of the composition is typically made up of ingredients like cane sugar. A tequila that does not have 100% agave is also called mixto tequila. 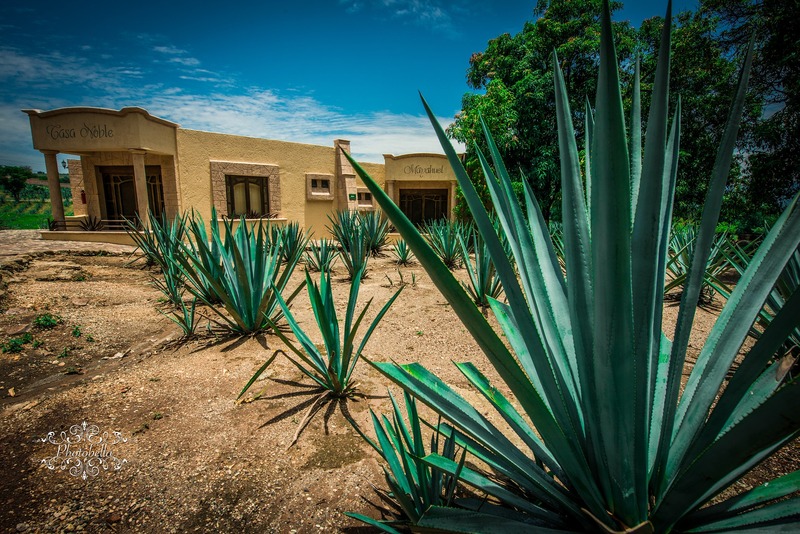 A 100% agave tequila is also called 100% blue agave tequila or simply pure tequila. This type of tequila gets all of its sugars purely from the agave. It comes with different names such as Tequila Silver, Blanco, Plata, Platinum, or White. Tequila Gold can also be a pure tequila if it is a silver tequila is mixed with another type like Reposado or Añejo, while maintaining its 100% agave content. It is however important to note that Tequila Gold also comes as a mixed drink and may simply be added with colorants to market it like its more premium counterpart.